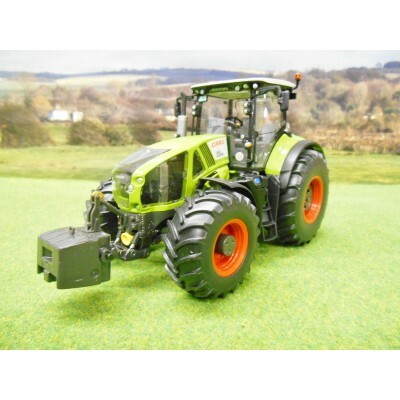 Not for the little farmers. 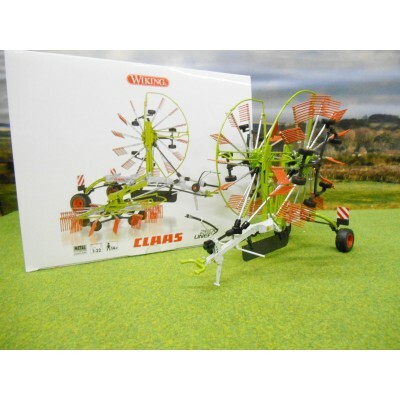 Highly detailed, beautiful models. 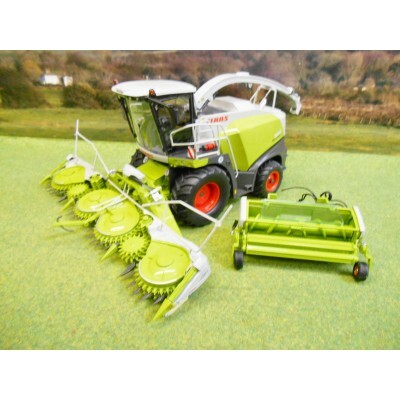 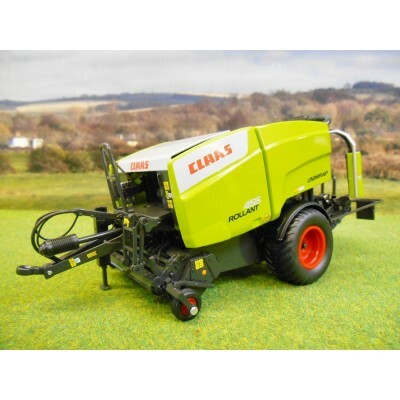 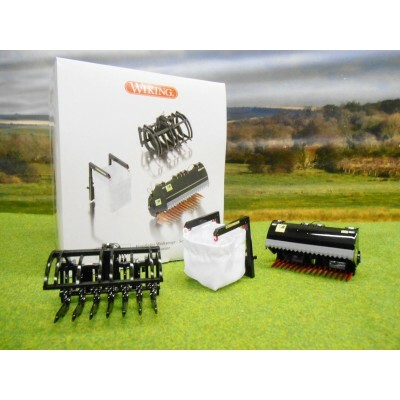 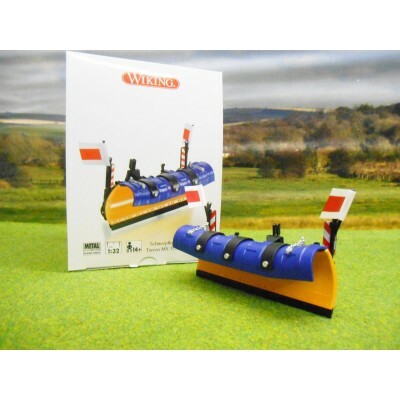 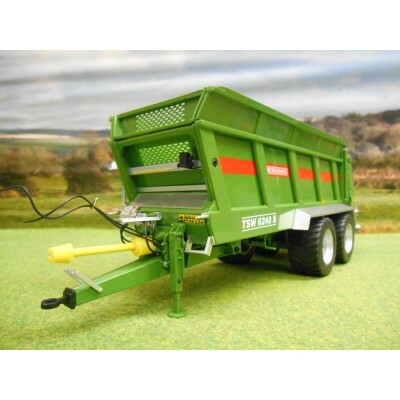 This Wiking model is full of detail and features such as opening side panels, jack leg, detailed internal parts, adjustable pick up reel, rotating wrapper arm and an adjustable hitch. 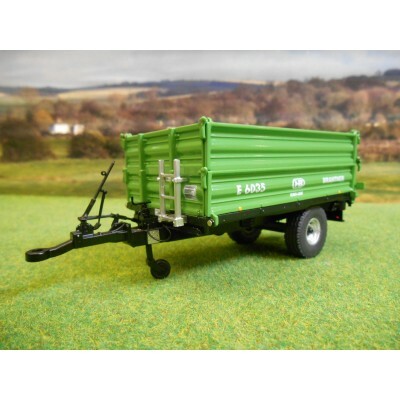 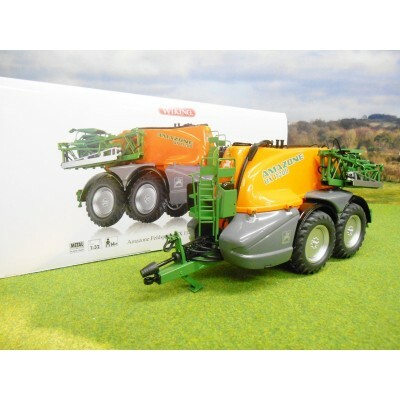 This Wiking model has huge amounts of detail and features including opening covers, jack leg, folding rear end, fold out arms and an adjustable hitch. 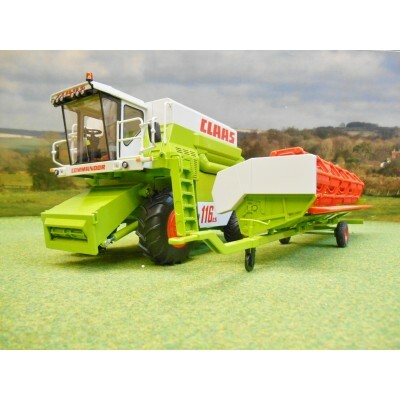 This Wiking model has a huge amount of detail and features. 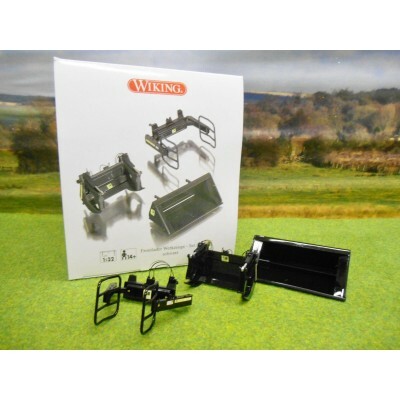 The wiking range of models are very detailed collectors items and are not recommended for chrildren under 14 years. 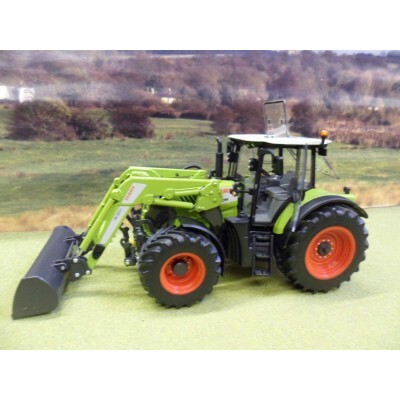 This Wiking tractor has huge amounts of detail and features including opening doors, an opening rear window, front and rear linkage arms, opening bonnet, engine detail, folding mirrors, steering front axle, front weight, detachable bucket and adjustable height loader. 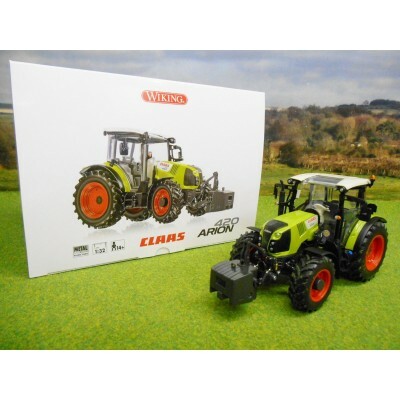 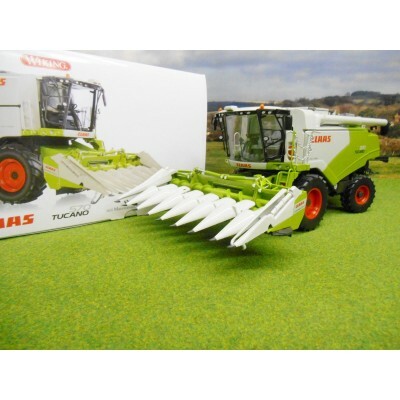 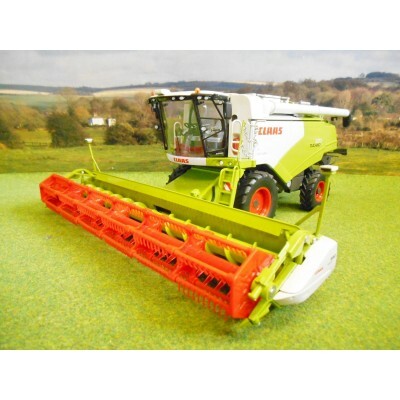 The Wiking Claas Arion 640 tractor is a stunningly, detailed model. 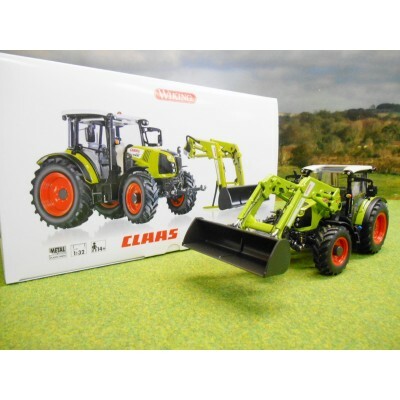 It has a wide variety of features including opening windows ,doors and bonnet, rear and front linkage arms as well as folding mirrors, engine detail and metallic red paint. 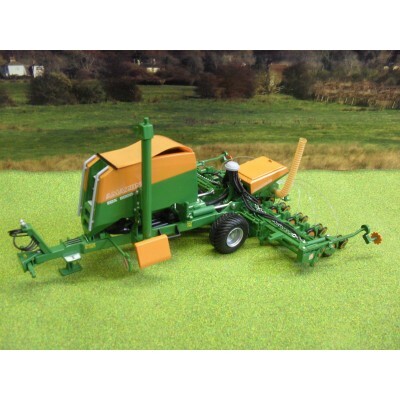 The model also includes a front tractor weight. 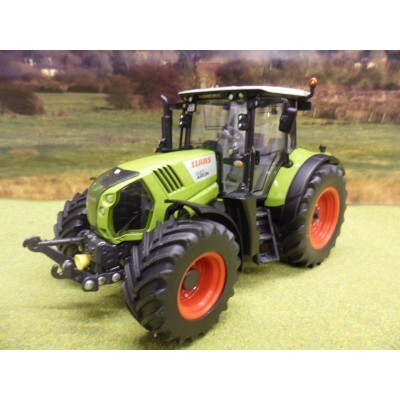 This wiking tractor has huge amounts of detail and features including opening doors, opening rear window, front and rear linkage arms, detachable front weight, opening bonnet, engine detail, folding mirrors and a steering front axle. 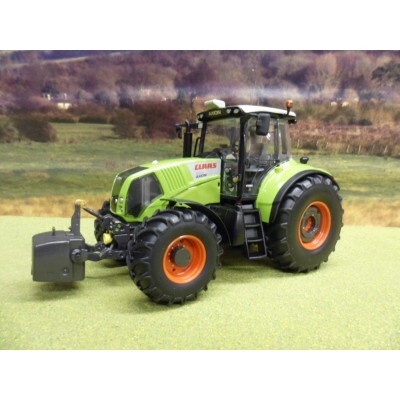 This Wiking tractor has huge amounts of detail and features including opening doors, an opening rear window, front and rear linkage arms, a detachable front weight, opening bonnet, engine detail, folding mirrors and steering front axle.